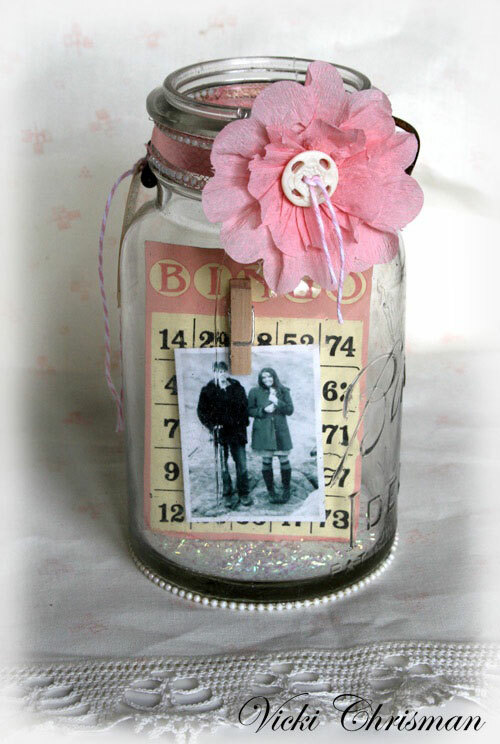 Mason jars have become extremely popular in decorative centerpieces and gift ideas. 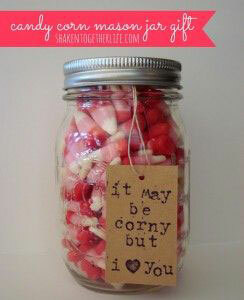 It seems that anything in a mason jar makes an extra special gift so why not use this idea at Valentine’s Day? Whether you are making something for yourself or for someone special in your life, there are all kinds of fun ideas for the holiday. 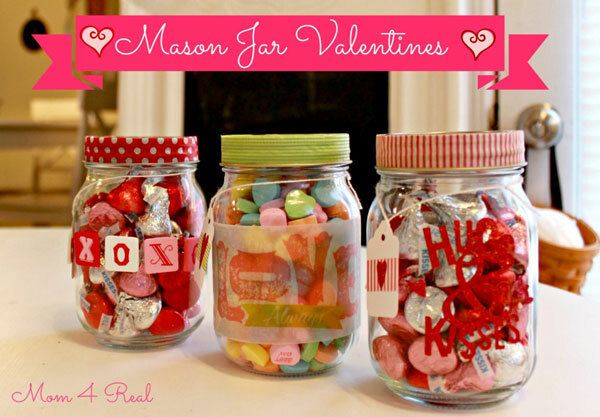 I have rounded up several Valentine’s day mason jar ideas that are quick and easy to put together and will make the holiday extra sweet and special. I love this romantic idea – one reason gets to be opened per week! This keeps the holiday going all year long. I also love the look of the kraft paper rolled up and tied with bakers twine. 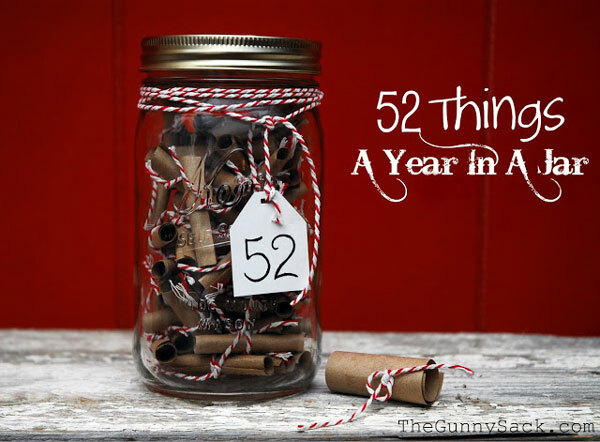 This pretty mason jar filled with festive pretzels would be a gift anyone would like to receive. 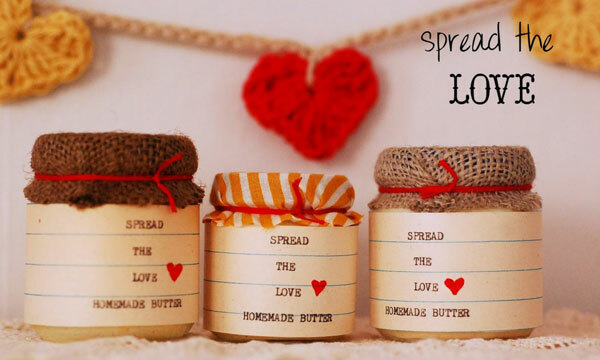 Here is a fun vintage photo idea to decorate your own home at Valentine’s Day or to give to a friend. 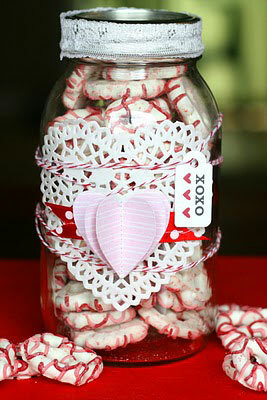 Traditional Valentine candy seems just a little bit more special when it is housed in a festively decorated mason jar! 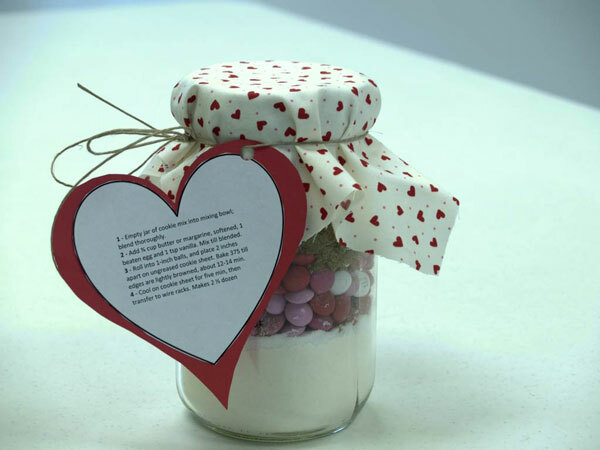 You’ve probably seen lots of cookie mixes in mason jars before but here is a fun mix just for Valentine’s Day! 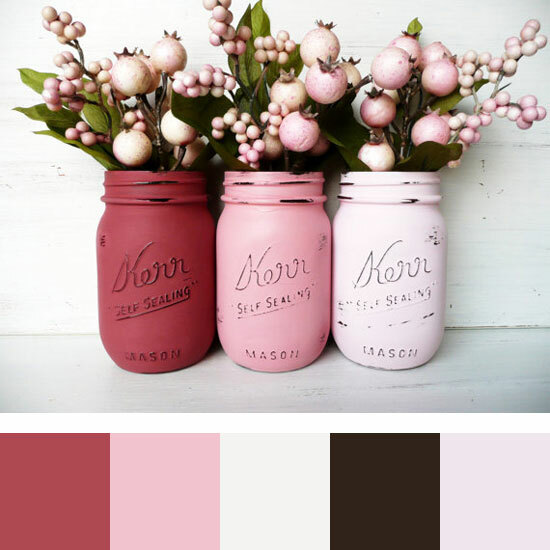 I would love to have mason jars painted and distressed in this color palette for Valentine’s Day. 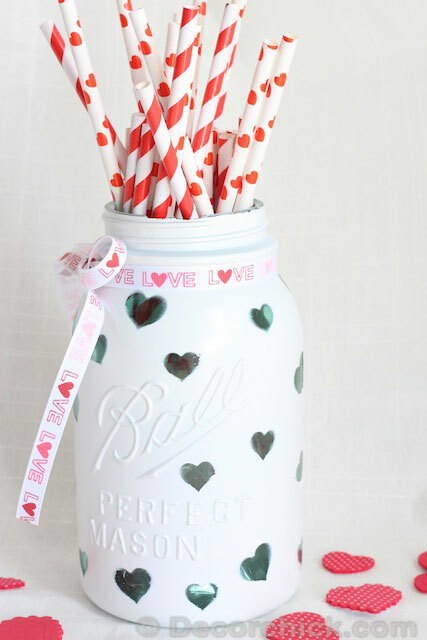 Here is another great looking painted mason jar but this one has hearts left unpainted – I Love this! 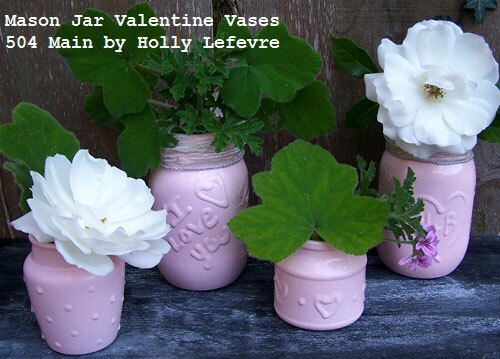 Holly used 3D gloss enamels to create fun Valentine designs on these mason jars before painting them. On the sheet music with the cut out heart for a valentines mason jar what do you use to make the sheet music stick to the jar? So cute. I’m not sure which one you mean with the sheet music but each of the featured crafts includes a link to the originating website with the tutorial. Thanks!